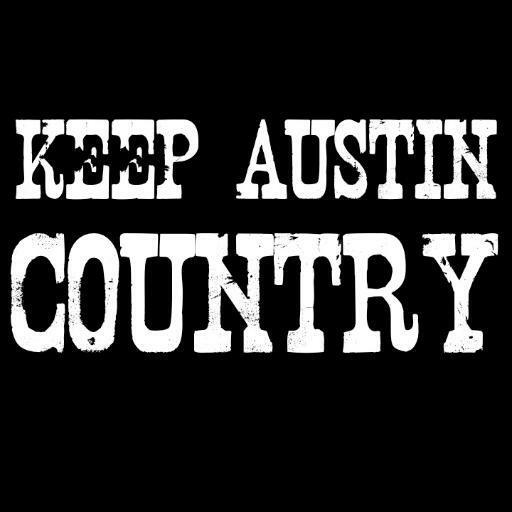 LIVE MUSIC - Music of New Braunfels: Pancho and Lefty at Whitewater Amphitheater! Some things are just beyond cool, this is one of them! 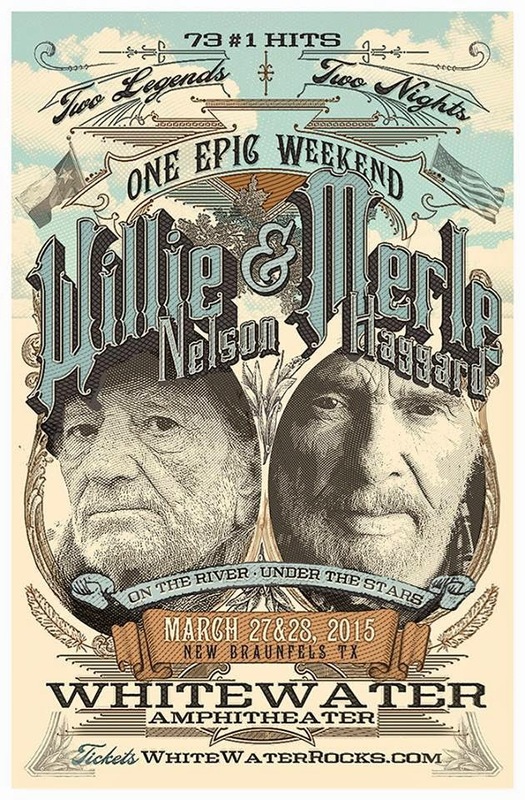 I've seen both Merle Haggard AND Willie Nelson at Whitewater Amphitheater, but not ON THE SAME NIGHT! I have to say this is one of the coolest things to happen in a long time, I hope you get in on it! 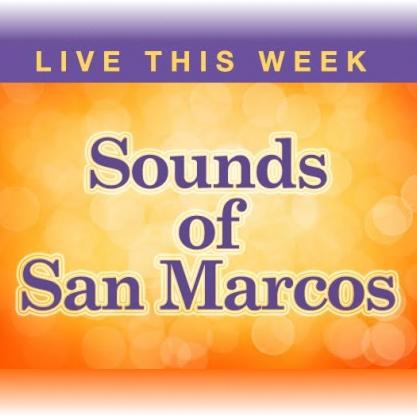 This is a 2 night event, both Friday, March 27 and Saturday , March 28 2015. TICKETS go on sale Nov 21!